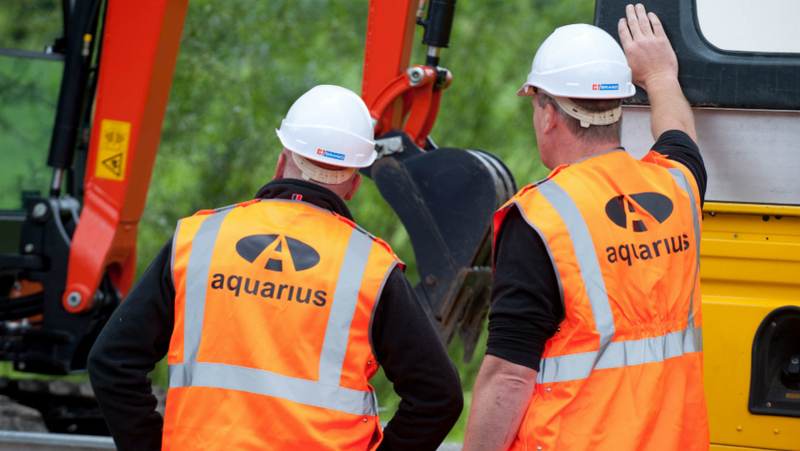 Join the Aquarius Rail team! Due to expansion we now require additional Fitters & Highway Based Road/Rail Vehicle Operators based at our headquarters in Ripon, North Yorkshire. You will be given full training, but you will need to have a mechanical background ideally with a Level 3 Diploma in Vehicle Maintenance & Repair or equivalent qualification. The role with involve the day to day maintenance of our Road2Rail fleet at our workshop & on site at customers premises across the UK. Your role will also involve the manufacture of Road2Rail vehicles. Experience in Rail would be an advantage. Your role will also include Operating Aquarius’ R2R4x4s & Trailers on the rail infrastructure as & when required. We are offering competitive rates of pay for the right candidates. You will be part of a friendly, ambitious team who have been recognised for their ‘contribution to safety’ at RailLive 2016. This is an exciting opportunity with varied tasks. You must be prepared to work weekends/nights, to work away from home & be flexible to working between the two roles of Fitter & Operator. You will be an enthusiastic team player but able to work on your own.